McIlvain & Associates is a full-service accounting firm, committed to serving our clients and our community with integrity and care. Whether you’re starting a new business venture or own a well-established organization, our talented CPAs and financial experts can help you leverage the right accounting and tax strategies to keep as much of your hard-earned profits as the law allows. Our team members have extensive backgrounds in the fields of taxes and accounting. We’re also proud, active members within the community. Our goal is to provide a warm, friendly, and comfortable environment that instills trust in each and every client. Click below to learn more about our dedicated staff. We look forward to working with you! 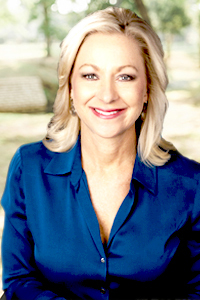 Sandy founded the firm in 1988. Her vision when opening her CPA firm was to provide high-quality professional CPA and accounting services, along with unparalleled customer service and responsiveness to her clients’ questions. Sandy enjoys working with her clients and her staff to solve accounting issues and to save tax dollars. In addition, Sandy wanted to provide a home-like atmosphere for her offices, so that her staff and clients would enjoy being there. Staying true to her vision, Sandy continues to enjoy the loyalty of her staff, many long-term client relationships, and an excellent reputation in the community. Sandy has now mentored and promoted Kelli Hoffman and Tasha Whiddon from within her staff to become partners in the firm. Sandy received a BBA in Accounting from University of Texas at Arlington. 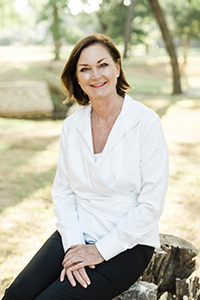 In her spare time, she enjoys photography, worldwide travel, sailing on Lake Grapevine with her husband Ted, and spending time with their two sons and six grandchildren. Kelli joined the firm in 2002. 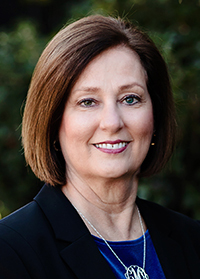 With over 30 years of experience in the field of accounting, Kelli’s work background includes both private industry and international public accounting, estates, trusts and new business formations. Now as a partner in the firm, Kelli focuses on open communications with clients and continuing professional education to stay informed of tax regulations. She is passionate about helping clients strategically plan long-term goals for tax management and business success. 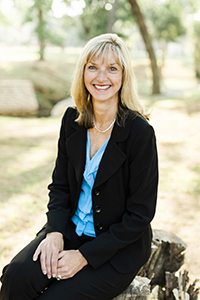 Kelli earned a BS in Accounting from Texas State University and has been a CPA since 1985. Kelli is a member of the Texas Society of Public Accountants and the American Institute of Certified Public Accountants. Kelli is a past Treasurer on the Board of Directors of Trinity Habitat for Humanity, an organization she is passionate about and for which she continues to volunteer. In her spare time, Kelli enjoys gardening, reading, spending time in the gym, and traveling to ocean-side, stress-relief getaways. She has two grown children. Tasha joined the firm in May 2008 as a CPA, and in January 2014 she was promoted to Partner. 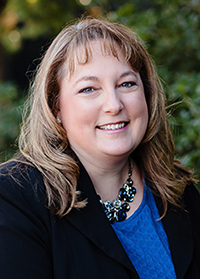 Since joining the firm, Tasha has earned vast experience in many different areas of business and personal tax, tax planning, compilation reporting, and payroll reporting. Prior to 2008, Tasha’s work experience included manufacturing and real estate accounting in corporate settings as well as public accounting. Tasha understands that each client has a separate set of unique needs, and she is dedicated to educating her clients in the complex environment of new tax laws and compliance reporting. 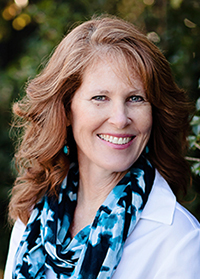 Tasha enjoys working with multi-entity business owners of dentistry and veterinary practices, and she has many long-standing client relationships within these fields. Tasha earned her BS in Accounting from Wichita State University and earned her MBA from Missouri State University (formally known as Southwest Missouri State University). 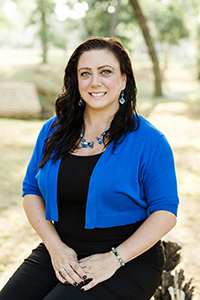 Tasha has been a member of the Texas Society of Certified Public Accountants since May 2008. In her spare time, she enjoys reading, traveling and spending quality time with her family. 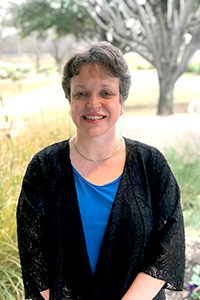 Beverly joined the firm in 2017 and brings with her extensive experience in business tax preparation, credit/risk analysis, GAPP Accounting and QuickBooks. 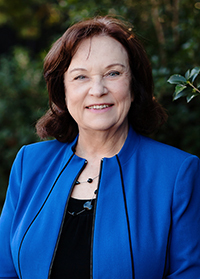 Beverly works closely with many of our multi-family real estate investors and enjoys helping all of her clients improve their bottom line by helping them stay on top of their revenues and expenses and providing tax strategies as well. She and her husband Jim relocated to DFW from New Jersey in 2013, and have they have two children. In her spare time, Beverly enjoys spending time with her family, reading and playing golf. Kimberly joined the firm in 2009. She graduated from the University of Texas at Austin with a BBA in Accounting. She and her husband, Toby, own a construction company, and she has both real estate and cost accounting experience. Kimberly enjoys the long-term relationships she has built with her clients and takes pride in being a trusted partner for their tax and accounting needs. 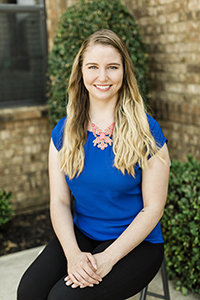 Kimberly is a member of 121 Community Church, volunteering in various outreach programs sponsored by the church, and she also participates in volunteer opportunities through Colleyville Heritage High School. 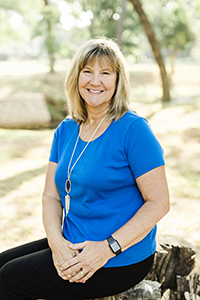 She and Toby enjoy spending free time with their three active children, and splitting time between visiting College Station and boating on Lake Tawakani. Kathy joined the firm in February 2006. She has extensive accounting experience in many business settings and earned her BS in Accounting from Arizona State University. Kathy enjoys long-standing relationships with her clients and is always willing to take on a much larger role during our peak tax season. 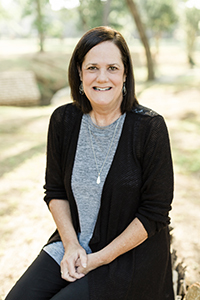 Kathy and her husband have three grown children and enjoy spending time with them and traveling to their ranch near the Texas-Oklahoma border. Kathy is also an avid tennis player. Kristina came to us from the private business sector in January of 2018 after owning a successful construction-related company for over a decade. She applies her 20+ years of experience in Corporate Accounting, Management Operations and HR to help understand the diverse needs of our clients’ various business functions. Kristina enjoys spending her free time with her two sons and two dogs. She likes to see live music of all types and travel as much as possible. She is also our resident (useless) trivia champ. Michelle joined the firm in 2018. She is an Enrolled Agent and has extensive accounting and tax experience in many business settings. Michelle enjoys working with clients to help with their tax and accounting needs and create a positive impact on their bottom line. Michelle graduated from the University of Texas at Arlington with a BBA in Accounting. In her spare time, Michelle enjoys spending time traveling with her husband Francisco. She enjoys reading, being very involved with church, and quilting. Janine joined the firm in June 2005 as Office Manager. In 2010, she transitioned to her current role as Marketing and Business Development Manager. 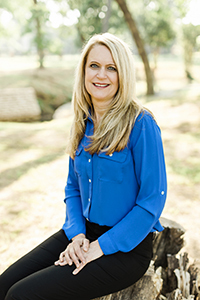 She enjoys being the face of the firm in our community and involvement in the Southlake Chamber, Southlake Executive Forum, Colleyville Chamber, and Grapevine Chambers and the Southlake Women’s Club keep her quite busy. Janine is a “connecter” who is always looking to make introductions that can reap mutual benefits. Janine has four adult children and two grandchildren. She enjoys gardening, hiking, dancing and planning trips with family and friends. Janine also enjoys coaching others in their better health, as an active AdvoCare distributor for almost two decades. Stephanie joined the firm in September of 2011. She enjoys the variety of work and client interaction that managing our busy office provides. She earned a BA in Liberal Arts from Ambassador College in Pasadena, California, and is a member of the DFW Metroport Chapter of National Charity League. Stephanie enjoys hiking, movies, live music, spending time with friends and with her two grown children. Pam joined the firm in September 2007. She provides critical administrative support to our office and is responsible for organizing and maintaining document retention for the firm. Pam takes great pride in creating processes that enable the staff and our clients to have highly secure and also user-friendly access to their important financial documents. Pam and Laura Robison have instituted a health and wellness program at our firm, publishing a health and wellness newsletter, recognizing healthy habits within the staff, and offering regular yoga classes at the office. Pam graduated from Texas A&M University with a BBA in Business Management. Pam and her husband, Tim, have two daughters, one currently a student at A&M and the other, a recent graduate. Pam is a member of Gateway Church, and she enjoys traveling and spending time with family and friends. 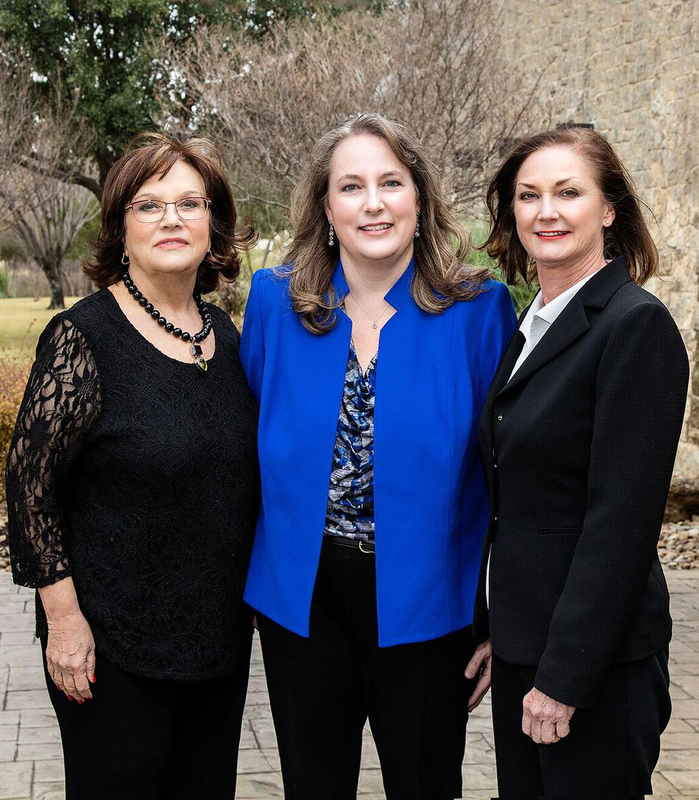 Carolyn joined the firm in 1998 and served as Office Manager when the office staff consisted of just herself and Sandy McIlvain, the firm’s founder. Carolyn was instrumental in the early years, creating processes and administrative support as the firm enjoyed continued growth. In 2005, Carolyn transitioned to a part-time role with the firm so she and her husband could have flexibility to enjoy their passion for travel around the globe and to spend time with their two adult children. Carolyn remains an important member of our team, preparing payroll reports and Form 1099’s and W-2’s on a quarterly basis. She also provides administrative support during our peak tax season. Britney is a native of Indiana and is now very much enjoying being a Texan. She joined our firm in 2018 and is your first point of contact when you call or visit. Britney loves to interact with our clients and provide them with superior customer service. In her spare time, she loves spending time with her dog, Reagan, watching movies and enjoying time with friends.